When adding a new trading partner, due diligence prior to making the first mapping change will pay off exponentially in the long run. Taking your time during the discovery process can save hours of rework and downtime, as well as avoid costly mistakes caused by unknown, unmapped or rejected documents. Also, without close monitoring, which is what EDI is basically meant to replace, important information such as a pricing, ship-by or cancel dates can be overlooked and not mapped if that data was not clearly defined prior to implementing a particular T-set. The following mission critical steps are recommendations that can help prevent unknown, unmapped or rejected documents. When you move into a new house, apartment or office, one of your first points of contact is the Post Office to ensure that mail addressed to your previous location will be forwarded to your new address in order to keep your mail flowing unimpeded. The same is true of EDI. 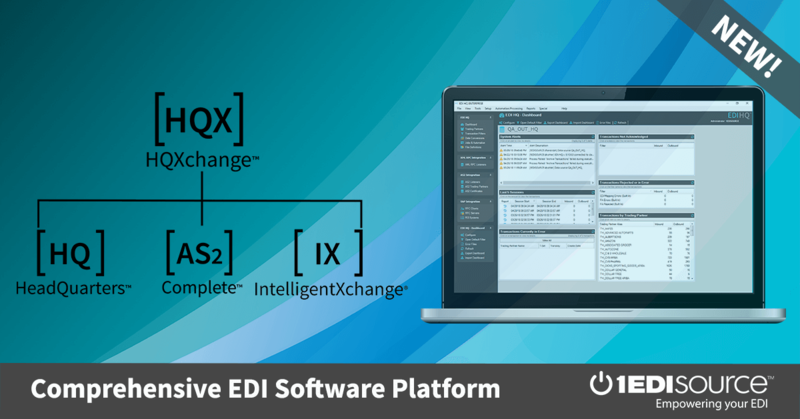 The ISA (Interchange Control Header) segment within the EDI envelope ensures that your transactions are delivered and received correctly as identified by the Trading Partner Qualifier/ID defined within the ISA elements. This should always be the first step taken during a new Trading Partner implementation, exchanging your “address” information with your new trading partner. Once the address of your new trading partner is known, the next important consideration will be the method to be used when trading your documents with your partners. Methods can be defined as AS2, similar to email application with strong encryption capabilities to protect your data; HTTP Post, used to upload documents to a webpage; VAN (Value Added Network), a third party provider similar to the USPS that routes your files; and File Transfer Protocol which comes in several flavors, the most commonly used being FTPs, SFTP, or plain old regular FTP. Tip: Each of the previously listed methods have advantages (security in lieu of cost savings) and disadvantages (cost savings in lieu of security) as well as setup, maintenance and per character charges that must be fully recognized and understood prior to committing to your selected method. Choosing the right method for the right price can lead to greater satisfaction and Return on Investment as more trading partner relationships are added by your organization.